The Internet of Things (IoT) sensors have been widely applied into human social activities for a long time. 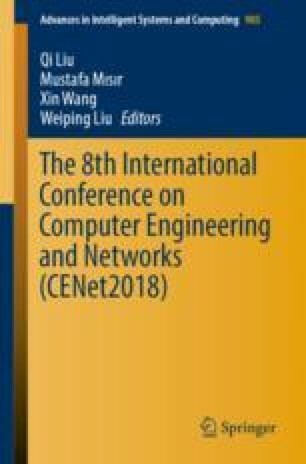 To better use the limited energy resource, an energy-balancing based cluster-head alternatively selecting and cluster-node evenly clustering strategy is proposed in this paper. First, the optimal number of cluster nodes is obtained through simulation. Then, the weights for each cluster-head node are set according to the proposed strategy to balance the remaining energy of IoT sensor in the entire network. The simulation results show that, compared with the traditional clustering algorithm, the proposed clustering algorithm can balance energy consumption and extend life-time of the whole sensor network. This work was supported by the Science and Technology Project of State Grid Jiangsu Electric Power Co., Ltd. (J2017072) and the National Science and Technology Major Project (2017ZX03001013).